I usually never really look closely at the Veloster, because the styling makes me sad. 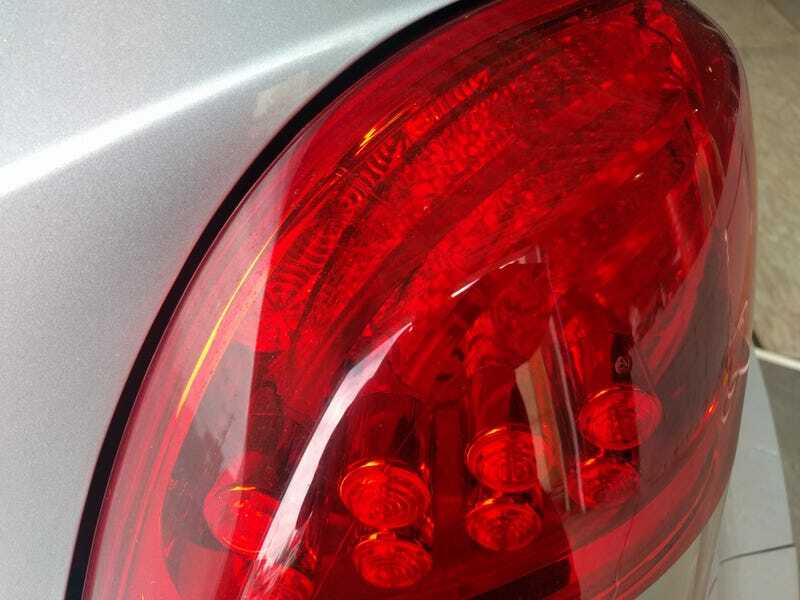 But these little swoopy arcs in the tail light are really a pretty cool touch. It's not the easiest thing to discern in a photo, but they start from the upper corner and curve down to the four bulbs at the bottom with a little twist along the way.